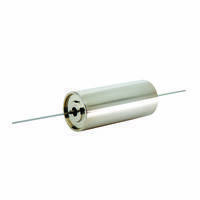 HHT Series Electrolytic Capacitors feature glass-to-metal seal. 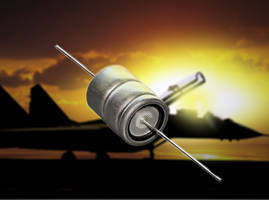 Suitable for military, aerospace, down-hole and off-road transportation applications, HHT Series Electrolytic Capacitors offer capacitance from 470µF to 4,700µF with rating from 16Vdc to 40Vdc. Delivering an operational rated life of 2,000 hrs at rated voltage and at +175°C temperature. 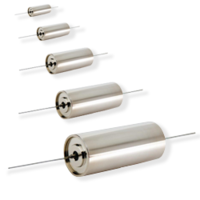 Enclosed in HHT case with diameter of 20 mm and lengths varying from 37 to 53 mm, units are RoHS compliant. 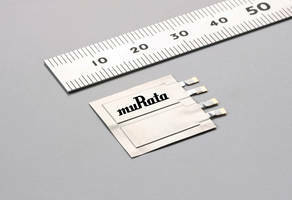 Polymer Electrolytic Capacitors offer up to 680 ÂµF capacitance. 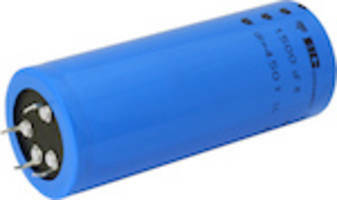 Used for decoupling in DC-DC converters or as hold-up capacitors in energy storage applications, T540 COTS Polymer Electrolytic Capacitors meet Biased Humidity Test standards (1,000 hrs test life option). 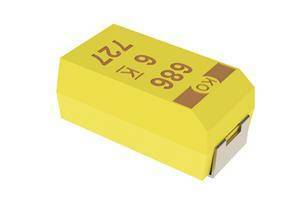 Having 2.5 to 63 VDC voltage rating span, units provide ESR as low as twenty-five milliohms. 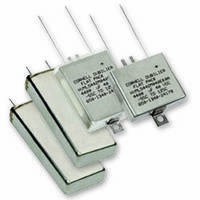 Capacitors are qualified to MIL-STD-202 Method 103 requirements. 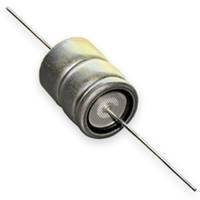 Electrolytic Capacitor provides operational rated life of 2,000 hrs. 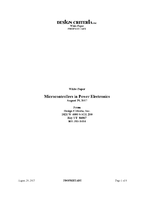 Used in filtering harmonics load in electric power systems, Power Factor Correction Capacitors feature self-healing properties. Designed on fully automatic numerically controlled winding machines for prevention of corona discharge and ionization, units are available in configurations in high harmonic, voltage and KVAR ranges and are bulletproof. 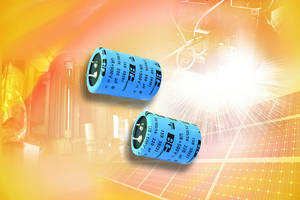 PUL-SI Series Aluminum Capacitors are RoHS compliant. 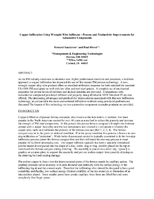 Flatpack and Slimpack Capacitors with 5,000 hours operating life.